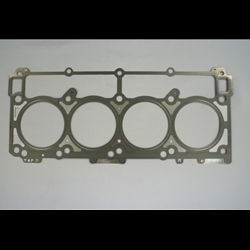 Replace crush or paper gaskets every time you remove and replace a component to ensure a tight seal and prevent leaks of air or fluids. 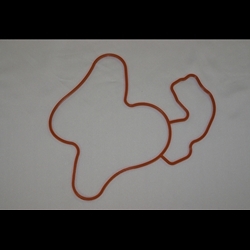 Dodge 6.1L Hemi Intake Gasket - Sold Individually - 2 req'd for a set as shown. 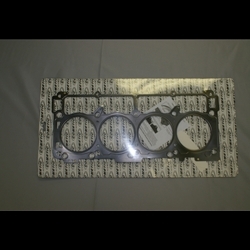 Mopar Stock 6.1L HEMI front sump oil pan gasket and windage tray. 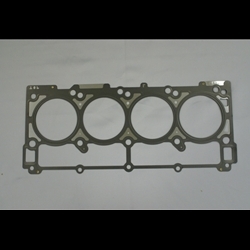 If your headers are leaking replacing your header gaskets with OEM units is a good way to fix it. 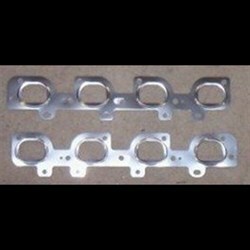 These Mopar exhaust manifold gaskets are much higher quality than the ones that come with most aftermarket headers. 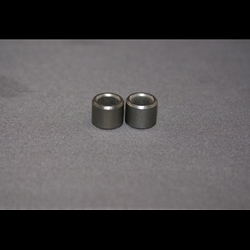 We recommend picking up a new set when installing a set of long tube or shorty headers. 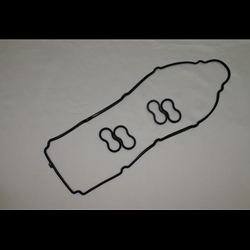 By using top quality Mopar gaskets you reduce the risk of developing an exhaust leak. 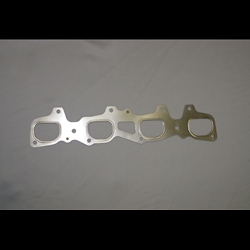 Can be used with JBA, Kooks, Dynatech, and other aftermarket headers. 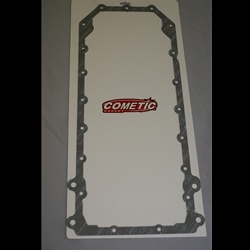 Cometic has released their complete top end gasket rebuild kit for the ‘03-‘08 5.7 HEMI. 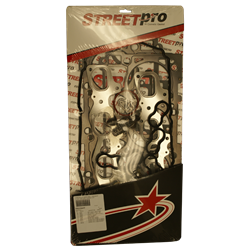 This Streetpro gasket kit has everything you need to rebuild the top end of a 5.7 HEMI performance engine. These kits are constructed of high quality MLS (Multi-Layer Steel) for the durability to withstand the tough conditions of drag racing and high speed driving. This kit can be used to build a new motor or a standard rebuild. 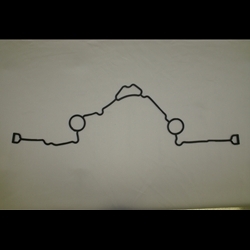 Be easier on yourself; buy the top end all in one gasket kit. 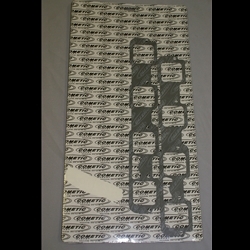 Cometic has released their complete top end gasket rebuild kit for the ‘06 -‘10 6.1 HEMI. 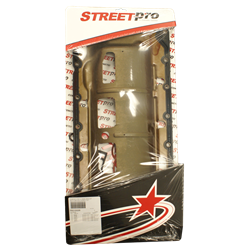 This Streetpro gasket kit has everything you need to rebuild the top end of a 6.1 HEMI performance engine. 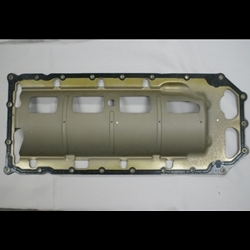 These kits are constructed of high quality MLS (Multi-Layer Steel) for the durability to withstand the tough conditions of drag racing and high speed driving. This kit can be used to build a new motor or a standard rebuild. 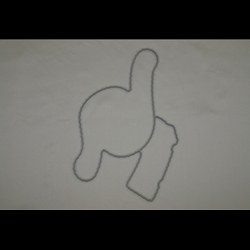 Be easier on yourself; buy the top end all in one gasket kit.